People all around the world today are celebrating International Yoga Day. Sessions are being held across the world to mark the day, picked by the United Nations to celebrate the ancient Indian practice that has spread across the globe. What are the yoga benefits for us? Are yoga exercises really useful? There is a misconception about this ancient practice. It is viewed as some lighter form of workout, mainly focused on flexibility, and thus more suitable for women. It may be interesting to know, that in ancient times, in India, yoga was mainly practiced by men and even today it is not only focused on making you more flexible, but it also offers some really challenging poses. Yoga develops strength in the whole body, good for abs, it can help with back pain and it promotes weight loss not instantly, though you need to practice regularly to get the results. Yoga is a great form of training for older men, especially those over 50, because it tones muscles, improves circulation, prevents cardiovascular disease, and gives many more benefits every man can enjoy and appreciate. Hatha yoga is a style of yoga which involves pranayama and asana. Hatha yoga works through all parts of the body, including major joints. It emphasis on elongating and strengthening the spine. Weak back and core muscles often result in back pain. Poses can be held for between 10 seconds- up to 3 minutes, and help strengthen weak muscles. Build your poses from the ground up, in order to develop inner strength and power. Kundalini Yoga is the yoga of self-awareness. It was first introduced to the West by Yogi Bhajan. This practice combines yoga posture, mantra, meditation, mudras and breathing techniques to achieve physical and mental balance. 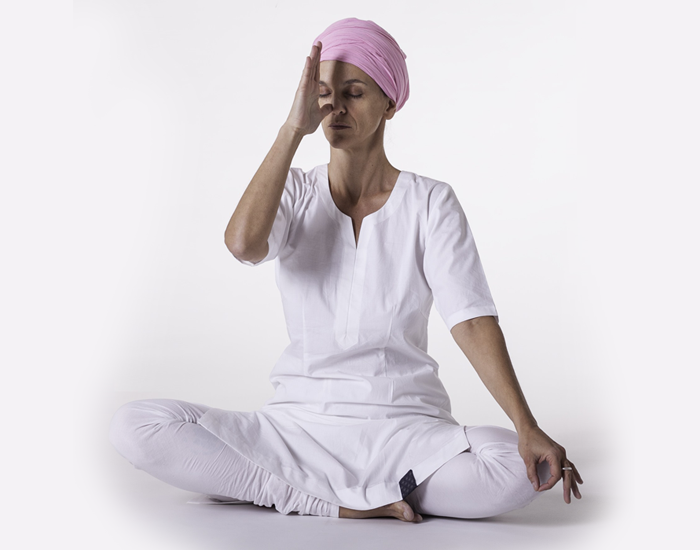 This yogic practice is specifically designed to activate the flow of vital energy, also known as kundalini, through the body. As with other types of yoga, the key is to listen to your body to discover what series of postures, also known as kriyas, works best for you. Ashtanga yoga is a beautiful practice, a moving meditation of sorts that is recommend to anyone who wants to give yoga a chance! It helps in weight management, increases flexibility, works on core strength, and builds stamina and endurance. Vinyasa Yoga is a style of yoga characterized by linking breath with flowing movement. Vinyasa yoga describes several forms of yoga, such as Ashtanga or Power Yoga, that focus on the flow of movement in combination with breathing. This creates a relaxing cardio intensive workout that benefits the mind and the body. it is mainly a therapeutic and meditative practice that relieves stress and increases flexibility. Whether you are new to yoga or a pro, doing all yoga postures will develop a complete yoga practice. It is not only just physical practice but it helps in living a peaceful life. Living the yoga lifestyle is about yoga practice, inner peace, diet and being a good person on and off your yoga mat. Yoga is a vehicle for everyone to experience the limitless potential of the human spirit. You don’t have to be strong or flexible to begin the yoga practice, all you need is an open heart and the inspiration to practice yoga. Unroll your mat and do the practice!